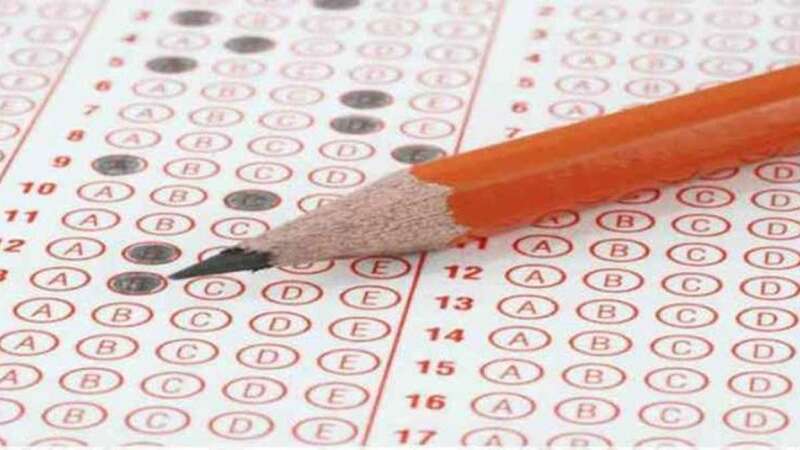 New Delhi : CBSE CTET Notification 2019: Central Board of Secondary Education (CBSE) has released the official Notification for the Central Teacher Eligibility Test (CTET) 2019 exam. The CTET 2019 online application process for begins from today. CBSE CTET 2019 Exam will be conducted on July 7. For Primary Stage, candidate must have passed Senior Secondary exam or its equivalent and 2-year diploma course in Elementary Education. For Elementary Stage, candidate must have passed Graduation in a relevant discipline with 2-year diploma in elementary education. CTET 2019 admit card will be released by NTA on its official website before the date of examination. Candidates will be able to download their admit cards only from the official website of NTA.